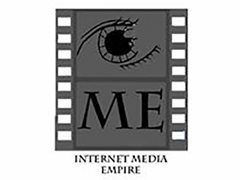 IME is looking for people who would like to get started in film, Actors and crew. Its not time to leave your day job but if you work with us, that may become a reality. You will be part of a team making short films for our you-tube channel.